2015 IFMAR Electric Off Road Racing World Championship finally finished, it was a exciting competition, although PR Racing attended the World Championship first time, overall, it's a brand new challenge to PR Racing. Congrats to Andrew, he got 49th in 2WD with PRS1V3(FM), and 52nd in 4WD with PR SB401. 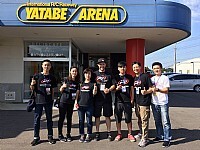 Mike Walker, Mark Lim, Yu- Kai Zeng, they also had good result, congratulations! 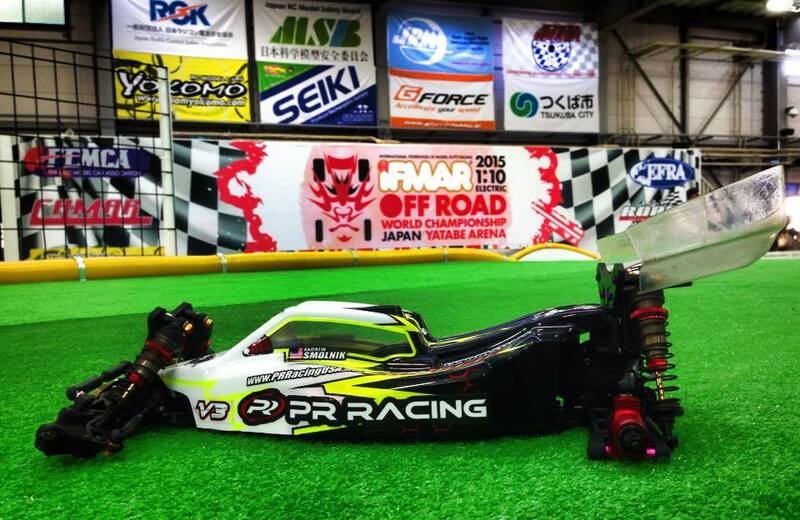 We look forward to next IFMAR and hope PR RACING can make it better. 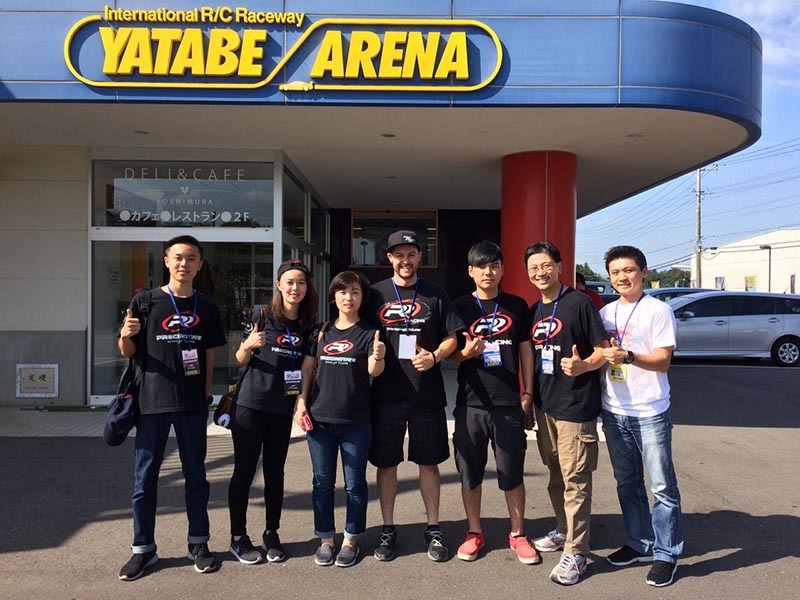 We're grateful to the frie⋯⋯nds from Yatabe, they assisted PR Racing Team Sales dept, we also feel so glad to have some new friends. See you guys in next IFMAR!